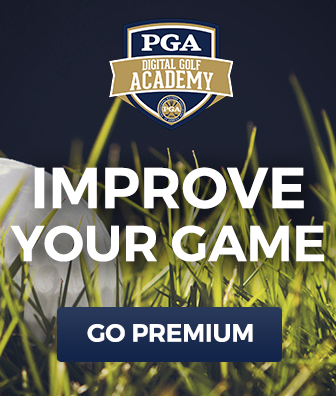 Learn how to avoid the slide with your golf swing. 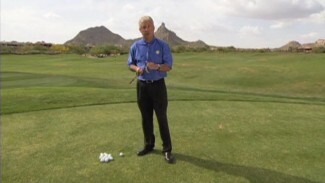 PGA Professional Tom Henderson shows you how to rotate with you golf swing instead of sliding. To demonstrate the difference Tom sets up several teaching aids you can find around your house. These aids can be used on the driving range to help you align your shot and become mindful if a slide is present in your golf swing.